The Gossip: With notes of the Caribbean, who would not want to smell like this?!? 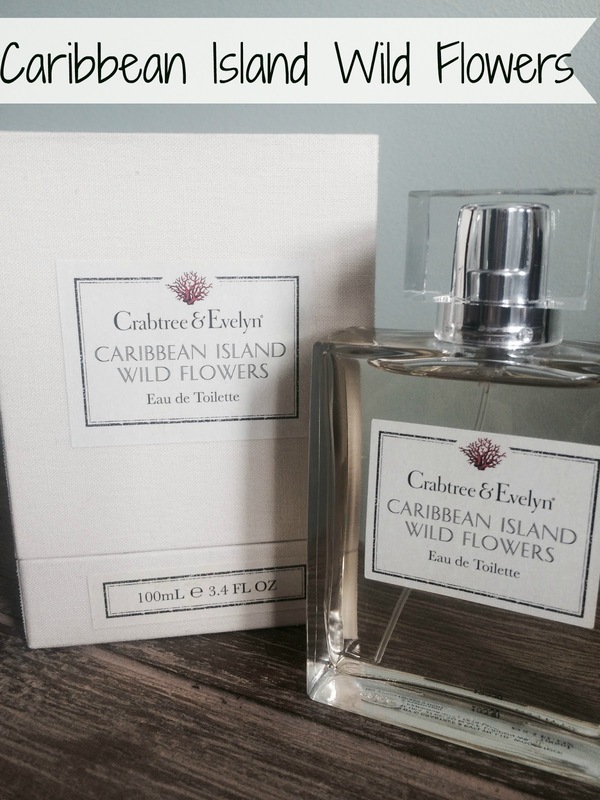 Crabtree & Evelyn always produce clean, fresh and classic fragrances and Caribbean Island Wild Flowers is no different. Caribbean Island Wild Flowers is actually not a brand new fragrance, just newly names to showcase the fragrance. The old name and loved fragrance was 'India Hicks Island Living Spider Lily'. The flowery blend of fruity notes headlined with Spider Lily and tropical citrus' like Orange blossom and night blooming jasmine. By adding palm leaves and a touch of sea air you really smell the Caribbean. This is definitely a perfect every day fragrance especially when it's a dreary day to brighten up your senses. Check out the rest of Crabtree and Evelyn's exotic Caribbean Island Wild Flowers collection with body lotions and hand creams. You had me at Crabtree & Evelynn. I absolutely love Himalayan Blue, I wonder if they have it as a perfume.